A question that reveals a great deal about you and how you relate to the world and others! Marry someone, work with someone, or parent someone with a different personality type – a different take on the world – and the simple things can be so frustrating! We first encountered Myers-Briggs and other personality tests in our premarital counselling. 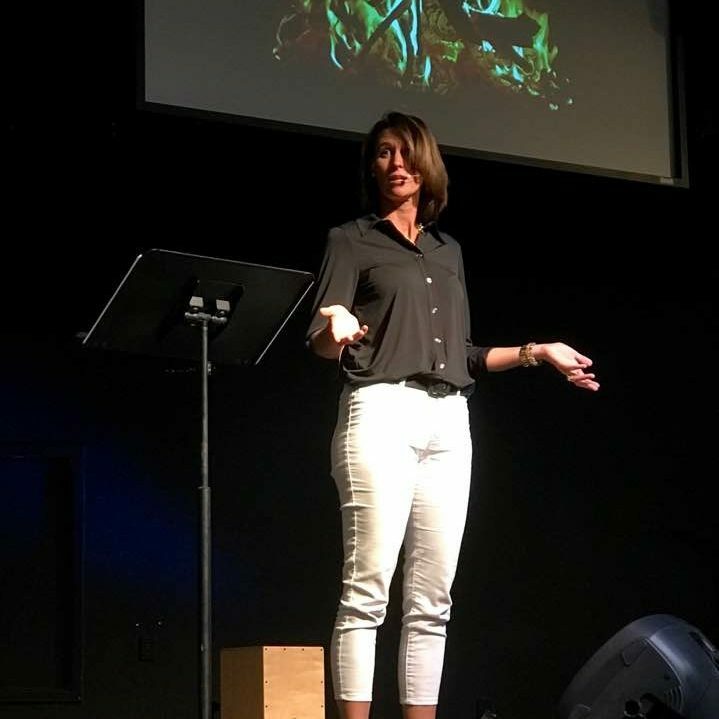 I have continued to use temperament testing in ministry and work settings (and refer to it on our marriage) because so much about us is revealed in a few short questions. What are you great at? What do you do naturally that others struggle to achieve? What environment will drive you crazy? What are your areas of weakness in relationships and life? How can you best go about maximizing your strengths and moderating (or fixing!) your weaknesses? You can take a simple, free test in about 3 minutes here. Then go to www.personalitypage.com and type in your letters. If you want a more in-depth look, I would recommend the book Please Understand Me by David Kiersey. There is also another, non-Myers-Briggs temperament testing system that uses the categories Choleric, Sanguine, Phlegmatic, and Melancholy. Beverly LaHaye wrote The New Spirit Controlled Woman, a Christian book using these temperament types to look at types, marriage, communication styles, anger & depression (most of us struggle with one or the other! ), and ministry roles. Those are also great tools! So me? 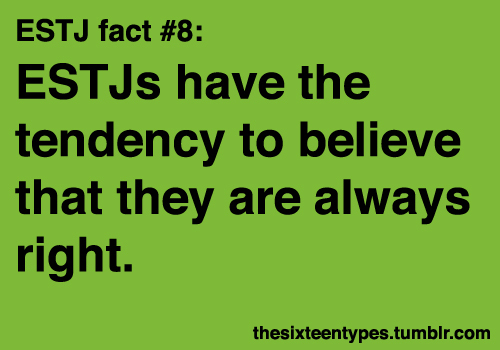 I am an ESTJ – the Organizer and Administrator. I am 80% Choleric and 20% Sanguine, just so we don’t forget to have some fun while we are out conquering and organizing the world! How about you? Have you ever used temperament testing in ministry or your marriage? * Special thanks to Tom Fuerst at http://thefuerstshallbelast.wordpress.com/ for bringing up temperaments and reminding me about this ministry tool we often overlook! ** I’ll put the link my Resources page so you can find it later. Talk about timely!! I have actually discussed this exact subject twice this week in two different groups! You probably won’t be surprised that I am an ESFJ – the caregiver. Thank you for the links! Will know where to go with future discussions!